Favourites of mine, but high, HIGH maintenance fabrics – needless to say I know the ins and outs of every detail on those tiny care labels through and through! But honestly, I do prefer to dedicate my time elsewhere (my kiddo Isabella Zia, my current addiction to Pinterest, or my on-line search for the perfect leather pants for starters!) So my domesticated goddess crown has (thankfully) been passed over! 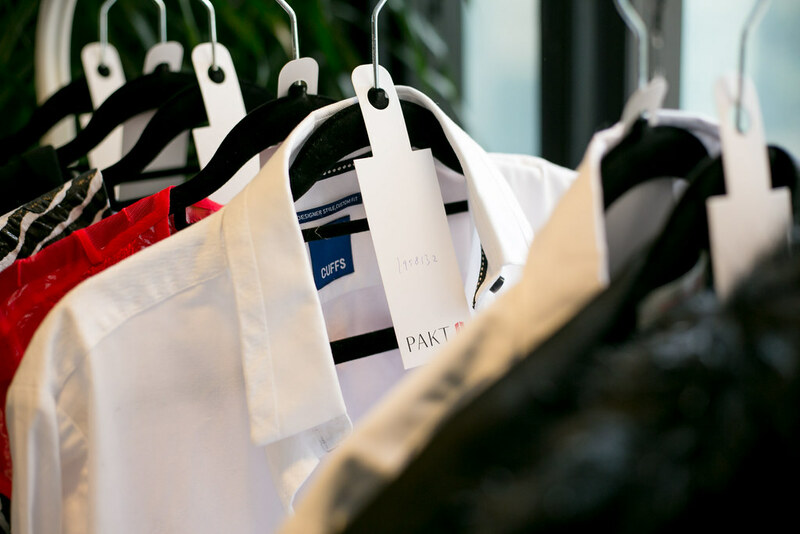 I no longer wear it while carefully steaming, hanging, cleaning my garments – instead I leave it to the team at PAKT to professionally do that for me. 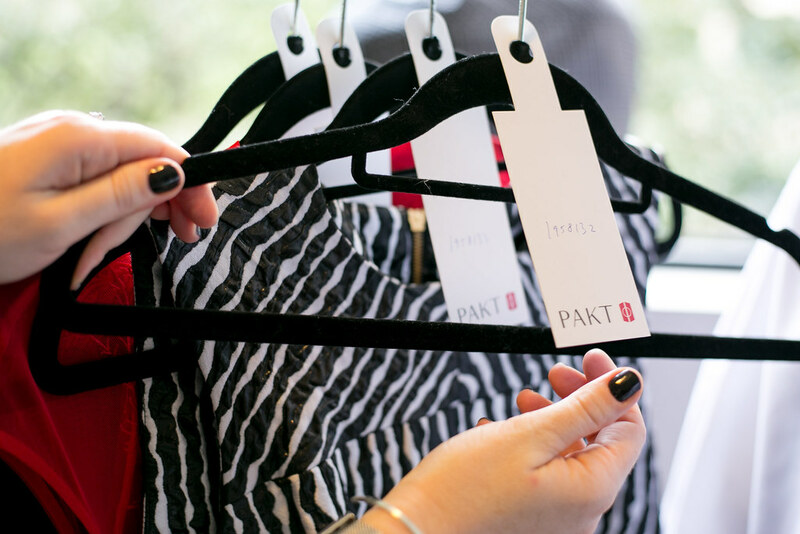 PAKT is a storage solution for those of us who believe in trans-seasonal clothing and who maintain wardrobes which reflect a personal preference for high quality and long lasting fashion items. [Tweet “PAKT pays as much attention to looking after your wardrobe as you do shopping for it!”] They will beautifully collect (wearing white gloves to ensure no garment is damaged in the process may I add – I love this! 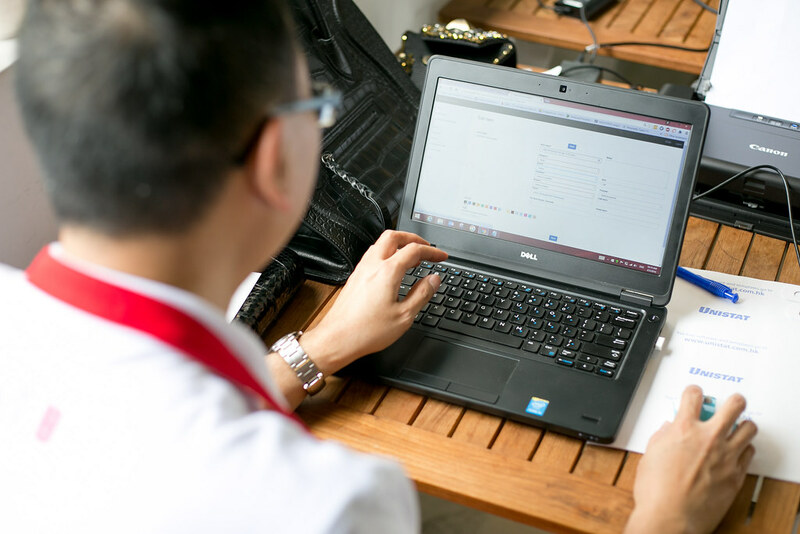 ), clean and store all your pieces – documenting them on their website so that when you want any item returned, the red shirt wearing team can easily deliver your specific request to your house or even office just in time to slip on and sashay out. Do check out my more detailed blog HERE, and yes, yes, there is a video of me chatting away about some of the reason’s PAKT has become such a huge part of my sartorial life. 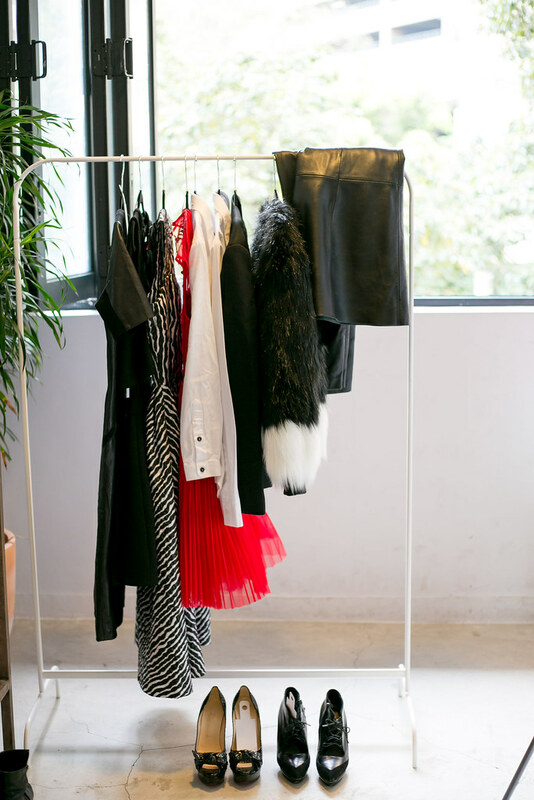 Now you can not only store away specialised pieces but also document quite literally ALL of your clothing,shoes and bags, creating a ‘virtual wardrobe’ (yeowwwwww) on the PAKT website so that no piece large or small is ever forgotten! 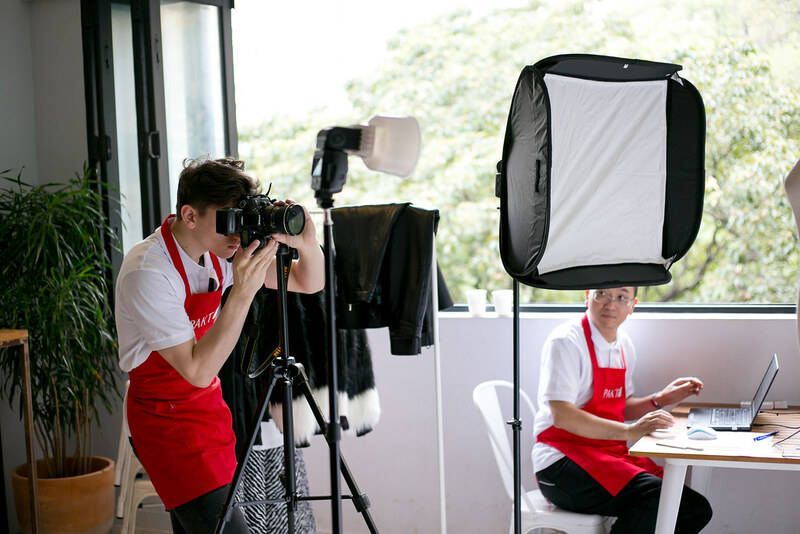 PAKT will come to your home, set up their petite and wonderfully efficient pro-photo kit and snap your entire wardrobe, allowing you the modern option of managing your style and look on-line. If your interested in wardrobe management and/or storage, visit the PAKT website directly by clicking HERE Hotties. Now the virtual feature is not the only newness to the PAKT empire! 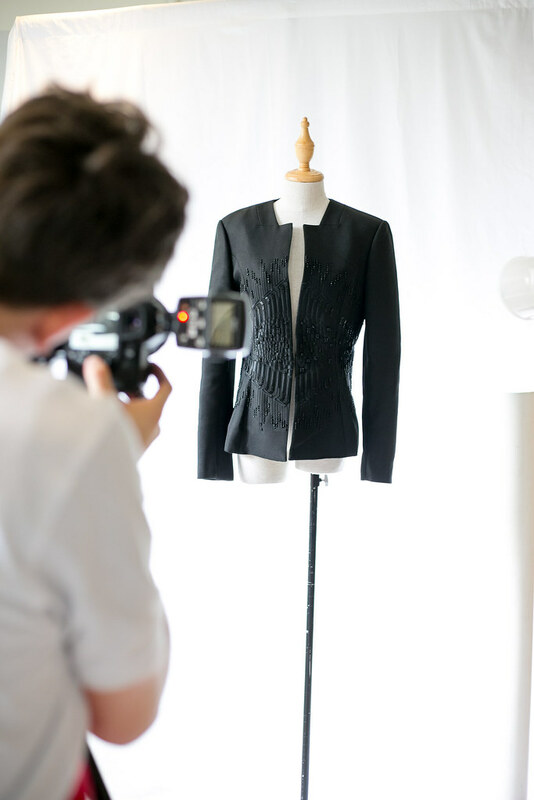 They have also introduced a selling platform, called the PAKT Showroom which you’ll hear more about SOON! I’ll be hosting my own pre-loved shop on the site and would LOVE for you to see it!